It’s almost Halloween time and that means another year of amazing pumpkins at RMHCA!! We are honored to be a part of DeKalb Office Alabama’s Pumpkin Contest Event for the 5th year in a row. This annual event is one of our favorite holiday traditions at the House. 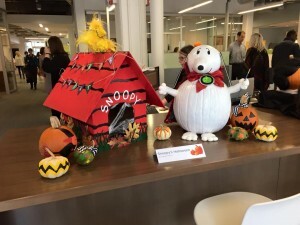 DeKalb Office works with designers from all their agencies and firms to create amazing pumpkins. Each pumpkin is entered into a contest and DeKalb holds a party where guests vote on their favorites. After their event, the pumpkins are dropped off at RMHCA for the families to enjoy for Halloween. 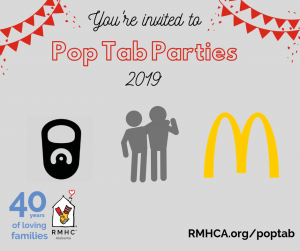 It makes such a positive impact on the happiness of those at RMHCA when companies like DeKalb Office take the time to offer their help. This is another example of going the extra mile. From all of us at the House, THANK YOU! !